Hello everyone, a little late night post from me! I thought I had already scheduled this post but turns out I hadn’t at all! I want to talk about this blush because I’ve been reaching for it a lot lately, and its a really versatile colour. 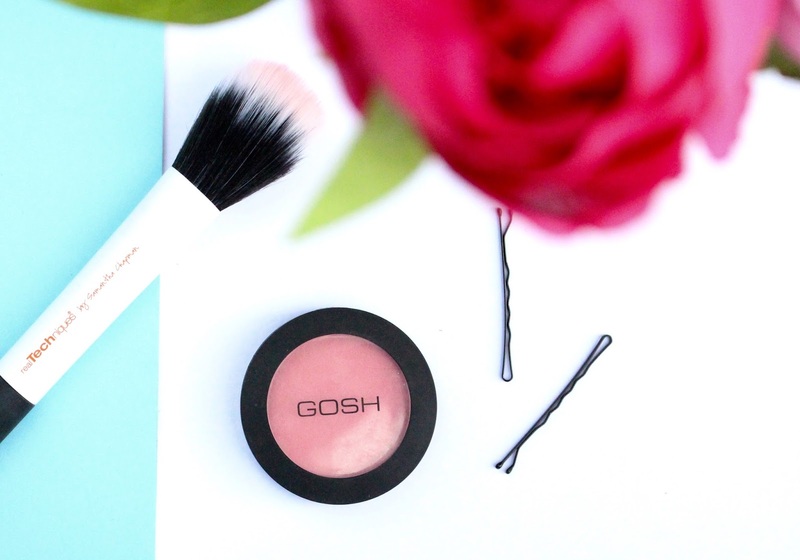 Gosh is a brand I actually haven’t explored too much, they have great eye pencils and lip crayons that I’ve tried but other than that I would consider myself a bit of a Gosh newbie! I picked this up completely at random when I was in Superdrug, and its one of those things that I didn’t think much of at the time but its actually quite the gem. The colour ‘Flower Power’ is such a pretty shade, its a neutral pink that has that slight peachy hint which I am always drawn to in a blush. Its nicely pigmented and it blends into the skin seamlessly, as well as lasting a decent amount of time too. I like to apply it with a duo-fibre brush as I find it gives the most flawless application with this product, but of course any brush gets the job done really! I think this colour would suit most skin tones, and its quite build able too if you have more colour than me with my ultra pale skin. 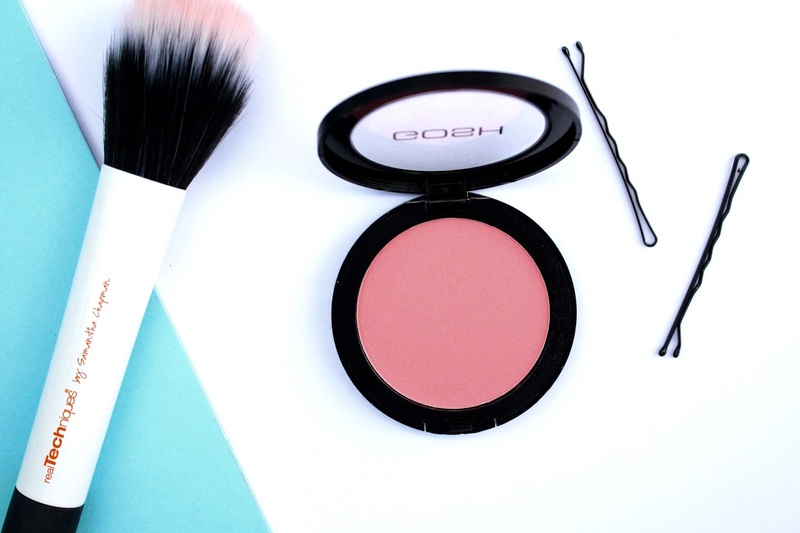 I think overall for the price is a great blush and I can’t wait to try out more Gosh products in the future!